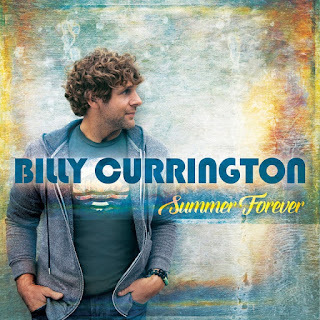 The first single off of Summer Forever, “Don’t It,” climbed to number 1 on the country airplay charts, marking his 10th #1 single, and became an anthem of summer 2015. Currington’s Summer Forever tour begins next month. His high-energy live shows always give the audience what they want and leave them feeling like they’ve been to a great family reunion that turned into a raucous party.